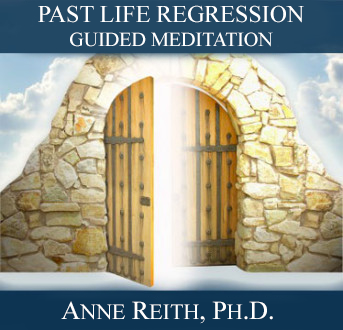 Home / Store / All Products / Channeling 101 by Anne Reith, Ph.D.
You Can Learn How to Channel! 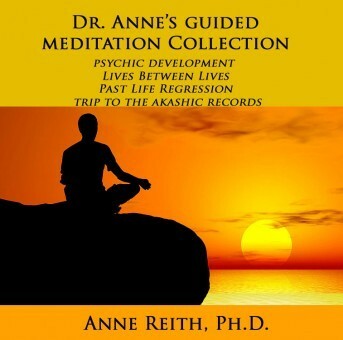 Master Teacher and “natural channel,” Dr. Anne Reith, has finally released her ebook Channeling 101. In it, you will find the tools, tips, and techniques that she has used to successfully train hundreds of students how to channel over the past decade. 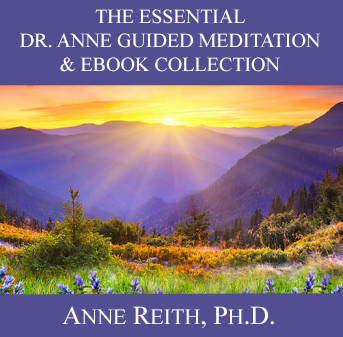 About Channeling 101 by Anne Reith, Ph.D.
By popular demand, Master Teacher and “natural channel,” Dr. Anne Reith, has finally released her ebook Channeling 101. In it, you will find the tools, tips, and techniques that she has used to successfully train hundreds of students how to channel over the past decade. 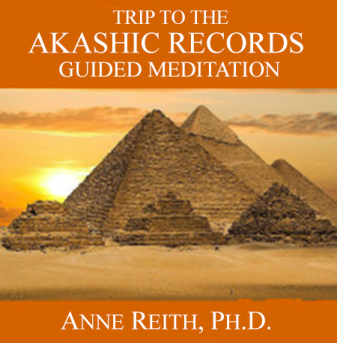 In this 14-page ebook, Anne will teach you about channeling (also known as “voice channeling” or “conscious channeling”). 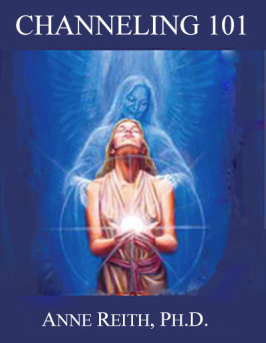 This advanced skill involves allowing a spiritual entity (e.g., angels, deceased loved ones, guides, ascended masters) to join with you and speak directly to others through the use of your vocal cords. Channeling gives the channeler and those listening the unique opportunity to receive profound guidance, support, and loving messages directly from the other side. To channel means to be closer to and filled with Divine Love. Channeling 101 is designed to make learning how to channel safe and simple. This ebook uses easy to understand language. Anne guides you through a simple step-by-step process. 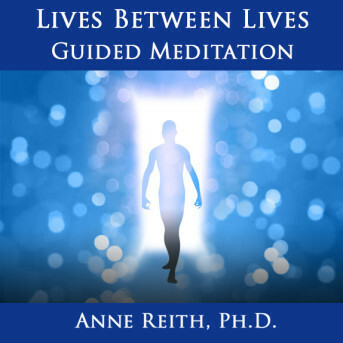 $8.95 Channeling 101 by Anne Reith, Ph.D.
3 reviews for Channeling 101 by Anne Reith, Ph.D. Thank for the feedback, Jessica! A great refresher from the Channeling class and guide book to how to Channel. Anne is amazing at allowing you to see for yourself that you too can do this. Love her story. Highly recommend. 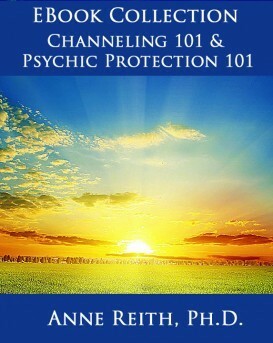 I review Anne’s ebooks, Psychic Protection 101 and Channeling 101 every few weeks as my reminder and instruction for psychic protection and channeling skills, since this will be a lifetime practice every time we channel or give\receive readings. It’s so good to know that we actually have training and instruction for this gift that we were born with, but didn’t know how to control. I believe that the universe of Light and Love sent Anne to us for this purpose during this lifetime.